Everyone deserves a great love story. But for seventeen-year old Simon Spier (Nick Robinson) it’s a little more complicated: he’s yet to tell his family or friends he’s gay and he doesn’t actually know the identity of the anonymous classmate he’s fallen for online. Resolving both issues proves hilarious, terrifying and life-changing. A funny and heartfelt coming-of-age story about the thrilling ride of finding yourself and falling in love. 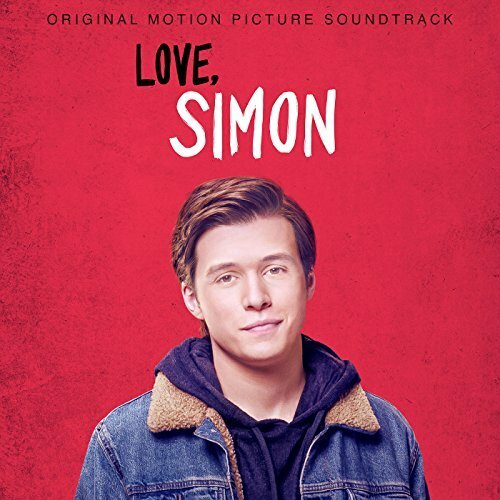 The movie soundtrack of Love Simon will be released on March 16, 2018 by RCA Records. 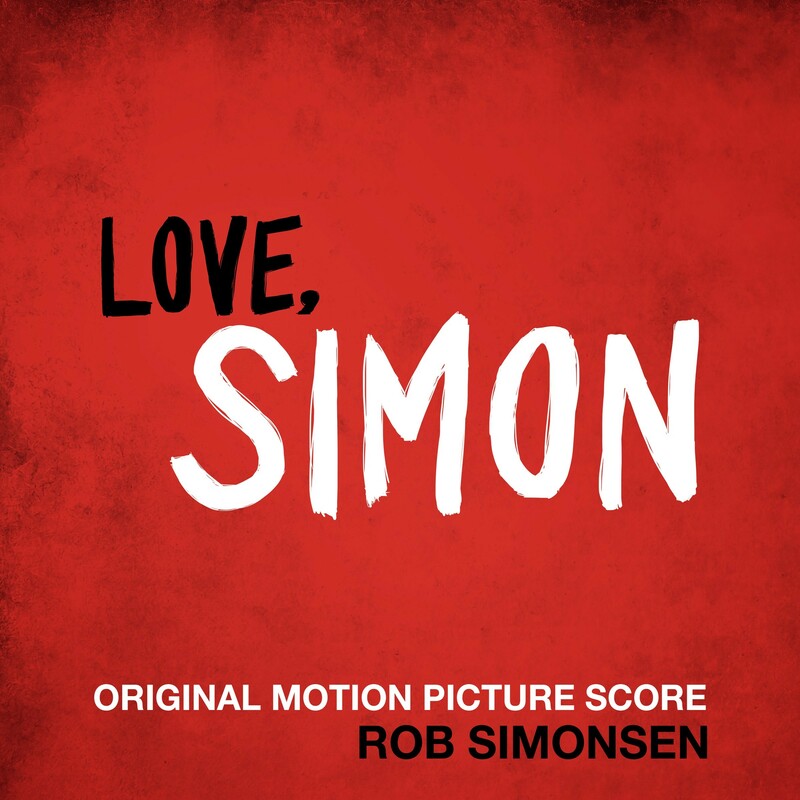 The films core of Love Simon will be released on March 16, 2018 by Lakeshore Records.